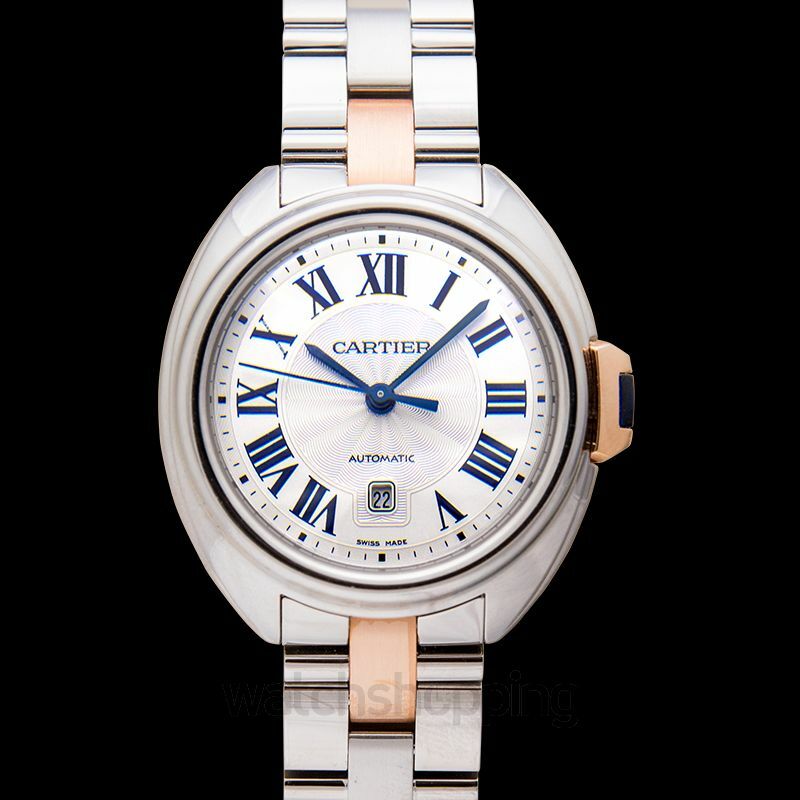 The Cartier Cle de Cartier watches make the perfect piece of accessory for a lady. 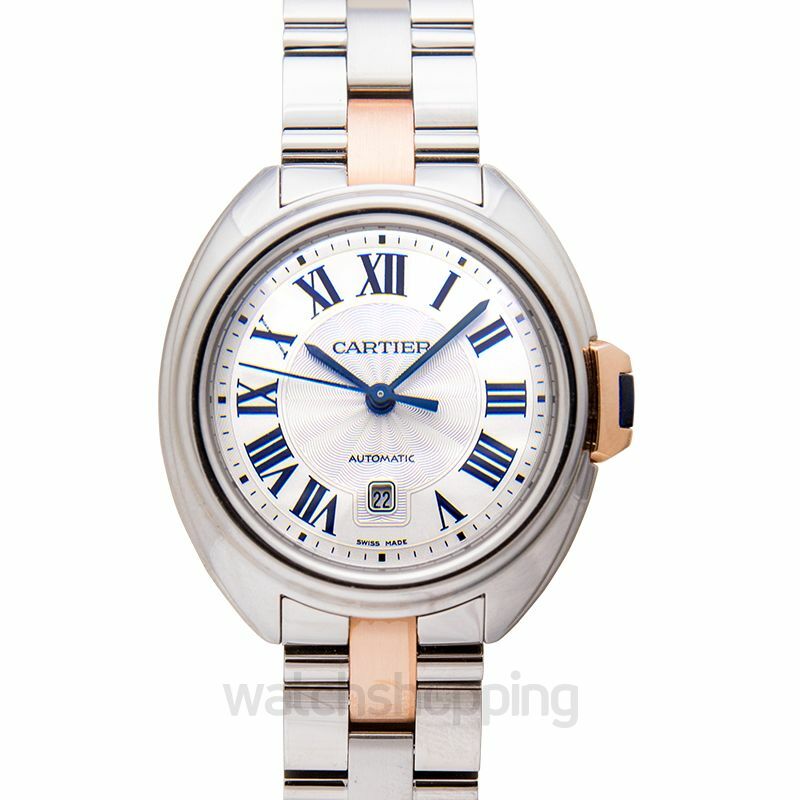 The model W2CL0004 has an outstandingly luxurious and elegant design that will perfectly go with any of your outfits. 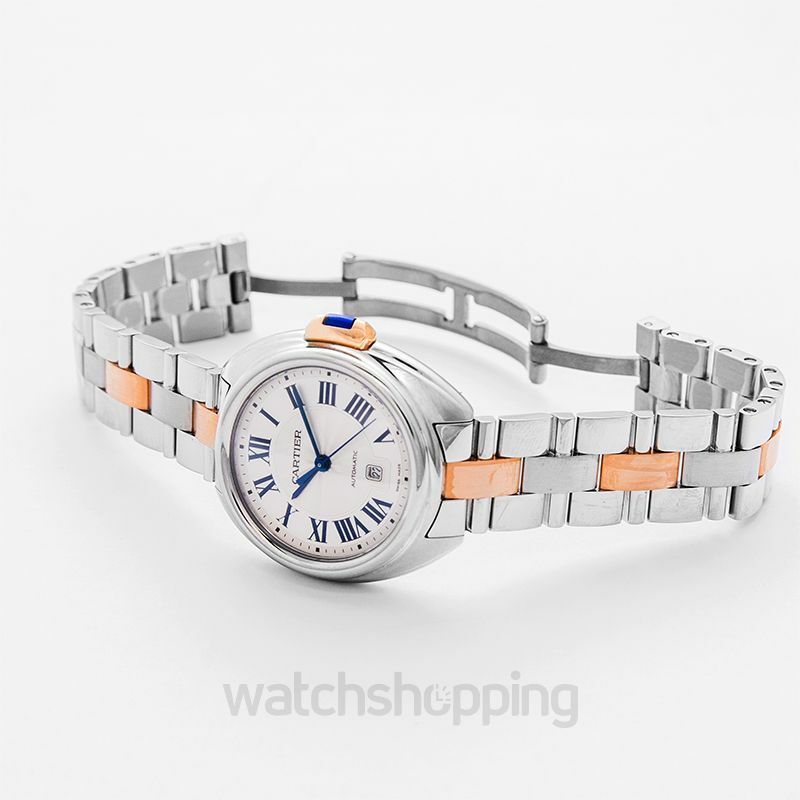 It has a distinctive silver dial with easy-to-read blue hour markers and hands. It also has a date display feature at the 6 o’clock position. 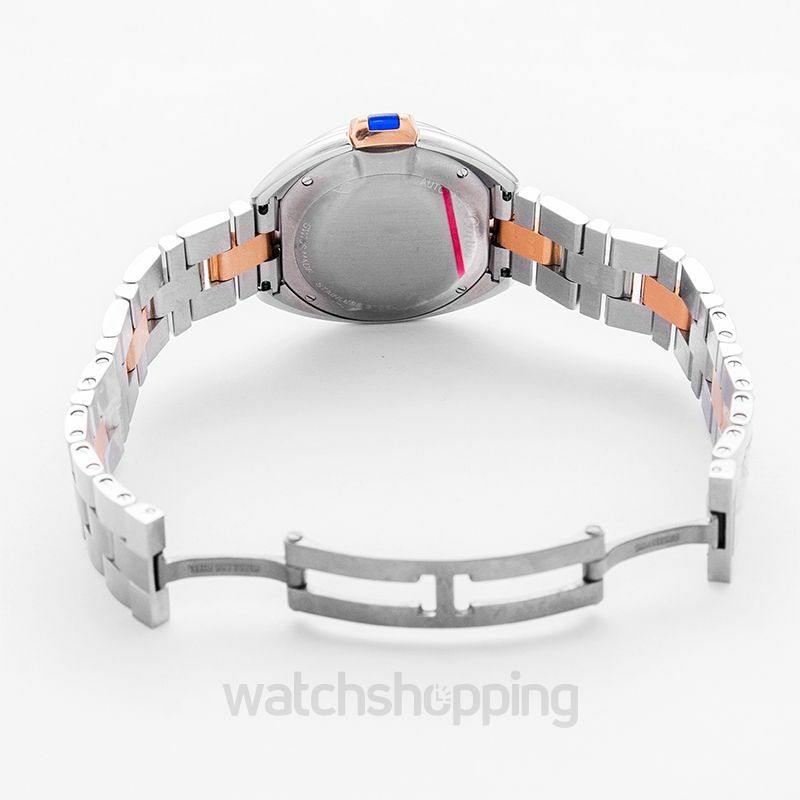 Moreover, the watch has a distinctive bracelet with an all-silver finish mixed with a touch of 18k rose gold accents.